Sketchfab provides a simple way for anyone to publish and share their 3D models online. 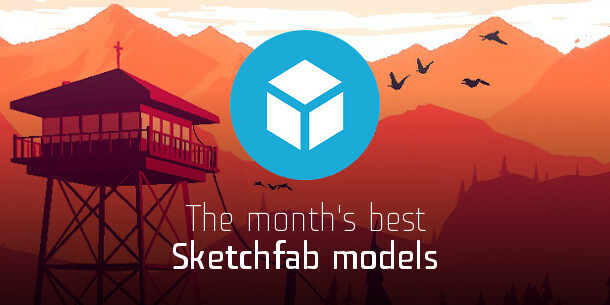 To celebrate the best in real-time 3D art, we asked the Sketchfab team to pick the 10 greatest models uploaded to the site this month. Want to vote for a model of the month? Just Like your favourites on the Sketchfab site, or upload your own!